Microsoft’s experiment with Windows on ARM dates back to 2011 when the company unveiled Windows RT, an operating system designed for ARM architecture. Windows RT was supposed to take advantage of ARM chipset for power efficiency. 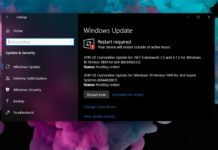 While Windows RT was messy, the company revived its efforts to run Windows on ARM-based processors last year. 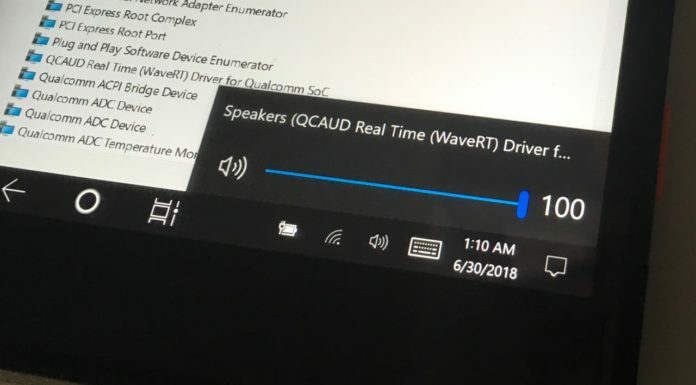 During Qualcomm’s Tech Summit keynote, Cristiano Amon, Executive Vice President unveiled the Always-Connected PCs with Windows 10 ARM. 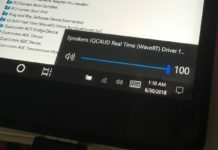 While Windows RT was based on Windows 8 interface optimized for touchscreen-enabled devices, it had a number of limitations. 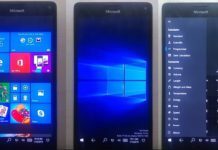 Microsoft has fixed Windows on ARM with Windows 10, the Always-Connected PCs are available with a thinner body and impressive battery life to provide reliable experience over time. 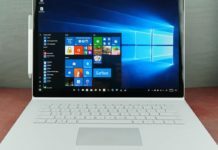 At CES 2018, Microsoft executives explained the company’s master plan for Windows 10 on ARM project. 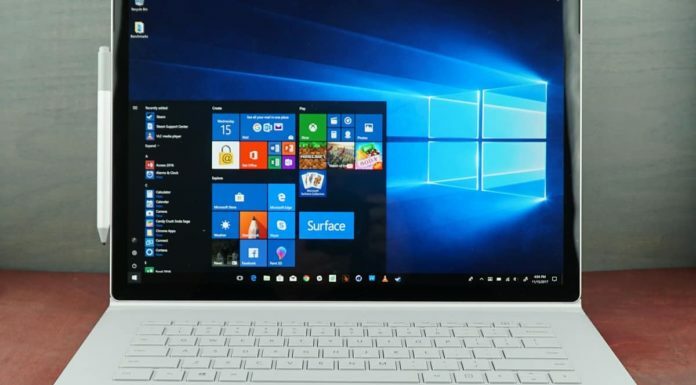 Microsoft has also imaged the future of PC, the executive says that the future generation of Windows PCs with ARM chipset will provide longer battery life and stay always connected to the internet. “The network is moving to the cloud, just like storage and compute has,” Terry Myerson, executive VP of Microsoft’s Windows and Devices group said in an interview. Myerson adds that gigabit LTE laptop could be faster than Wi-Fi connections in some cases. 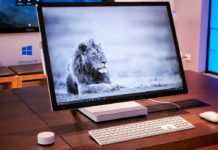 Microsoft’s corporate VP Matt Barlow says the company has set a few criteria for the OEM partners, for example, the Always-Connected PCs should be powered by Windows 10 S and deliver at least 13 hours of battery life with several weeks of battery in standby mode. In other words, the Always-Connected PCs should promise insane battery life and incredible performance out of the box. 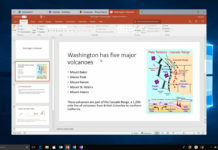 “The Always Connected PCs bring together the best of mobile and the best of the Windows PC,” he said. 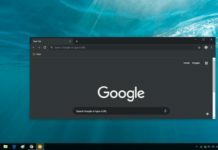 Barlow gives an example of a road trip where a user would prefer to ditch the PC for mobile as the PCs might die and you might not be able to connect the device to the internet in absence of a WiFi hotspot. “It changes where you would take it out, where you would use it,” Barlow added. 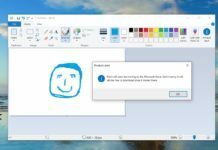 Microsoft fixed the limitations and problem that were discovered at the time of Windows RT. 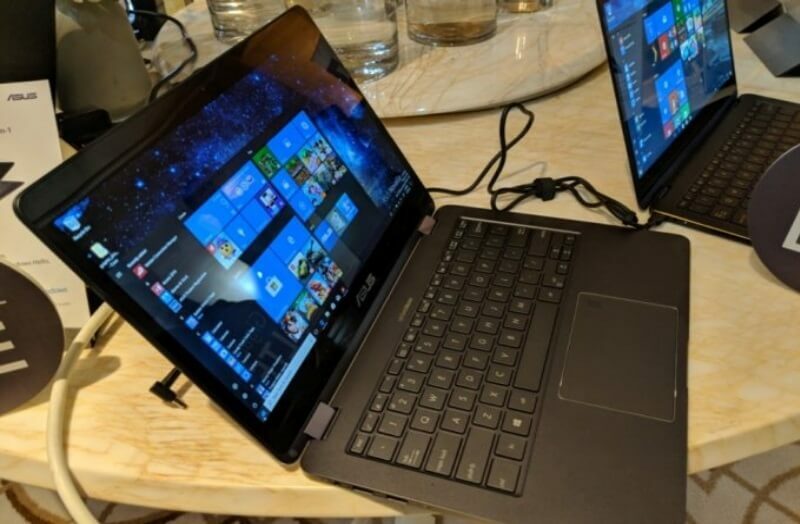 For example, the Always-Connected PCs with ARM could run any Windows program, just like the Intel PCs. The performance of certain legacy applications and games might be slower, while applications like Microsoft Office should function smoothly. 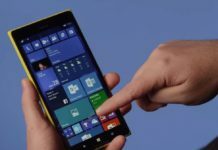 “I think we’ve shown that this is a different time and a different category,” Microsoft General Manager Erin Chapple said. “Connected PCs are desired by those users who need instant connectivity, the longest battery life and are willing to sacrifice the ultimate performance,” explains Patrick Moorhead, principal analyst at Moor Insights & Strategy. 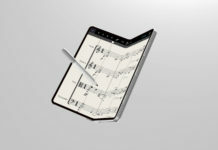 So, basically, their “ultimate mobile device” is simply an always-on always-connected laptop running Windows? Obvious, now that they’ve started throwing words like “different time and a different category” around. It’s so bad, I don’t understand it… How can they not get tired of it, people today are less and less computer illiterate (to fall for whatever they’re peddling).